For those of you that have been waiting, we finally got the new shipment of the Label Layers 3 die in. You can find it here in the store. Thanks for your patience! The Vintage Envelope die is also back in stock. Don't forget, it's almost time for our September Release to begin. 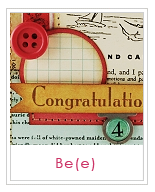 Please join us right here, starting on the 1st as we introduce 4 new stamps sets and 1 new die. Hope to see you there! Long time, no post. Sorry the blog has been so quiet lately. I've been heads down finishing up our Christmas designs. 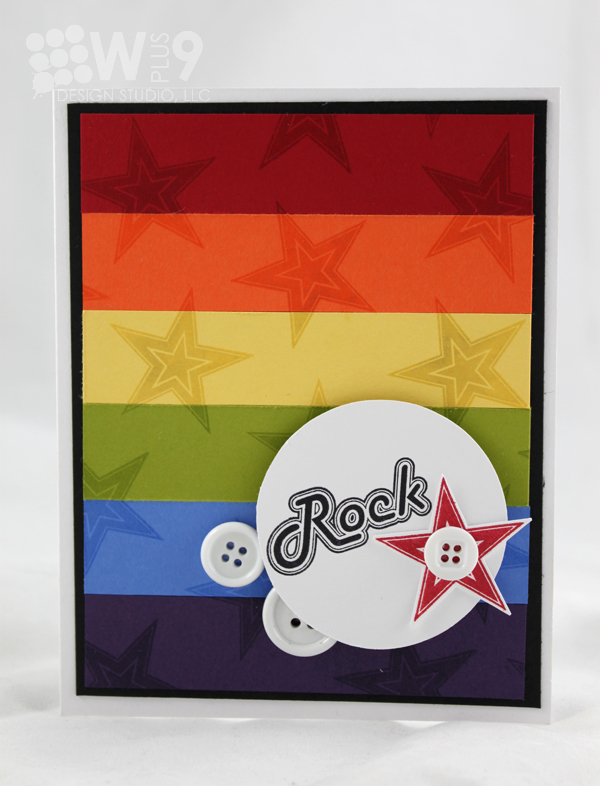 But, I wanted to pop in and share a quick card I made earlier this summer. Thanks for stopping by, I hope you are having a great week, and if not, I hope it gets better! Hi guys! Hope everyone is having a wonderful week. The boys started school yesterday, so we have been busy shopping for school supplies and clothes. One of the great things about living in the south is that the weather doesn't really start to change until November, so they didn't need much in the clothing dept. just yet. Spreads out the cost a little. I wanted to give a few quick store updates. Our software upgrade introduced some bugs to our shipping settings, and some of our international customers were unable to place orders. The identified bugs have been fixed and you shouldn't encounter any issues. Thank you to those of you who contacted me and worked with me to get the kinks worked out. If you continue to have any problems, please don't hesitate to contact me at dawn@wplus9.com. I will do my best to resolve your problems in a timely manner. Thanks again! If you are subscribed to our Newsletter, you may have seen our current promotion. Tell your friends to "Like Us" on Facebook, and leave a comment telling us who referred them. We will pick two random sets of referrals/referees to win a stamp set of their choice. We will select and announce the winners on Facebook on Sept. 1st, 2011. For those of you waiting for the new Label Layers 3 Die, we have been told to expect it next week. I will keep you all posted here and on our Facebook page when it arrives. Thanks so much for stopping by today, hope it's a good one! Congrats to our randomly selected winners; Amy and Becci! Email me at dawn@wplus9.com to claim your prize! 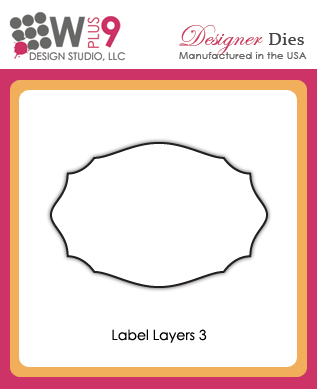 We are committed to bringing you the highest quality products and after much deliberation, we have decided that the Label Layers 3 die does not meet our standards. We have decided to hold back the Label Layers 3 Die from this release. 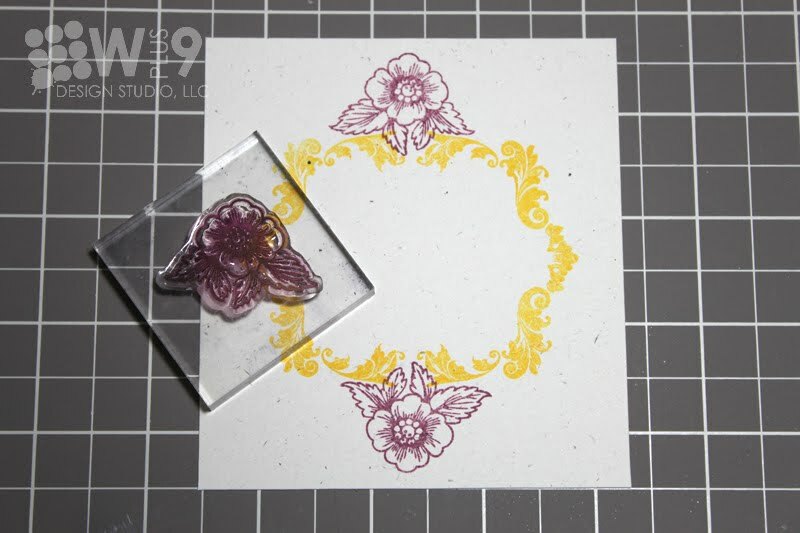 The die cut does not allow enough "breathing room" around the stamped image to allow for an easily centered impression. We are going to adjust and reorder. We will update here and on Facebook as soon as the new shipment arrives. We appreciate your understanding. It's Release Day! Our entire August Release is now available at www.wplus9.com. But more importantly, it's Group Post day! The day I get to publicly recognize my extremely talented Design Team and thank them for all of their hard work. I personally think that they are an amazing and talented group of REAL women! If I were diabetic, this card would be lethal! 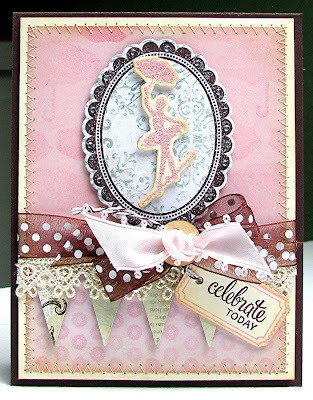 Love the way Jinny has glittered our little tight rope walker, and did you notice her stamped paper in the background? She's used the umbrella image to create her own coordinating patterned paper. I'm always amazed at how Kerrianne isn't afraid to explore and take chances. 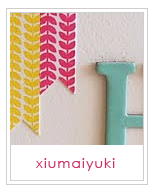 Here she's chosen to stamp all of her images on the same patterned paper in the same ink. I for one love how this turned out. It's so edgy and definitely not your "paint by numbers" run-of-the-mill creation. Savitri has created a little collage of elements that look so at home with each other. I love how each element seems to be peeking out from behind the next. Just perfect in my book. 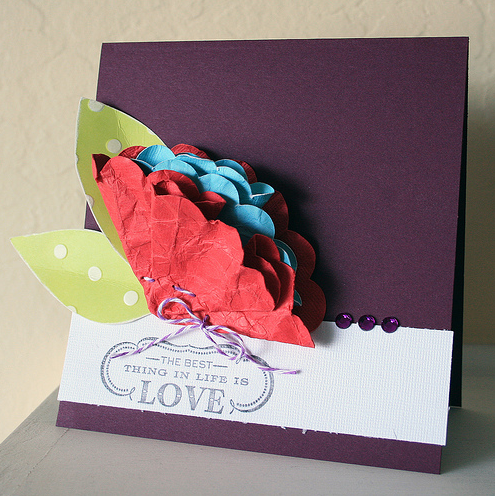 I always look forward to Lea's soft romantic cards paired with such vibrant crisp colors. It's like the perfect salty/sweet combination. So unexpected with jaw dropping results. Her cluster of embellies frame her sentiment perfectly. Less is more. Less is more. Less is soooo much more! What a fantastic mass produce-able design! One or two each in a coordinating color scheme and you have the perfect gift set. And that wraps up our August Release. We can't wait to see what you do with them! It's time for the Full Monty. The Full Reveal. It's time to get a glimpse at the sets we are releasing this month in their entirety. All products will be available for purchase on August 5th at www.wplus9.com. As always, thank you all so much for joining us, supporting us, and allowing me to create and share my creations with you. I am beyond grateful. This is my second post today. If you are looking for Day 4 of the August Release click here. Or scroll down to keep reading. Welcome to the CASE Study Anniversary Blog Hop! 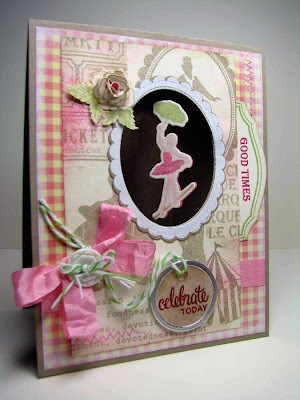 If you're hopping in order, you came here from the AMAZING Cristina Kowalczyk's blog. If not, you can start at the beginning and join the hop with us. 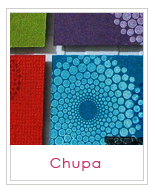 I was so honored when Chupa asked me to participate in their BIG celebration. 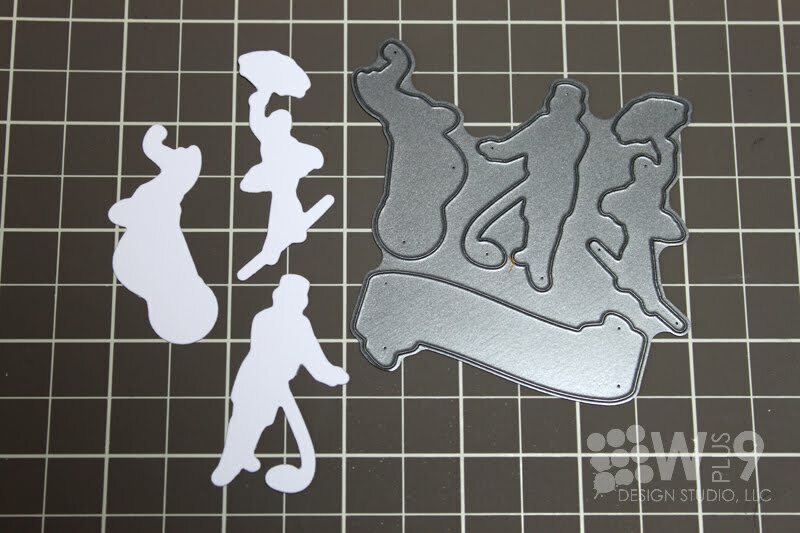 To help the girls celebrate, we were asked to select one of the Design Team members and to CASE one of their creations. What a GREAT idea! And...they have prizes along the way! 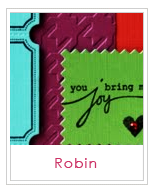 Next, off to super stamper Debbie Hughes you go! Today I have some more wonderful samples to show you featuring Very Vintage Greetings and Label Layers 3. 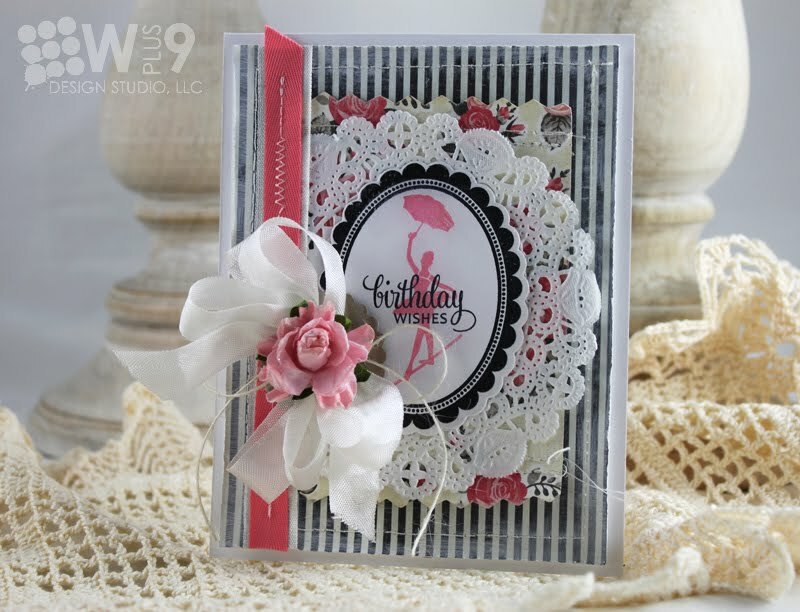 This set is a gorgeous set illustrated by Ruth Bliss featuring a wonderful assortment of sentiments and complimentary floral images. I am so eager to share my samples today. First up is a soft sympathy card. I chose to go with a simple color palette. I mentioned yesterday that C'est La Vie complimented this set extremely well. 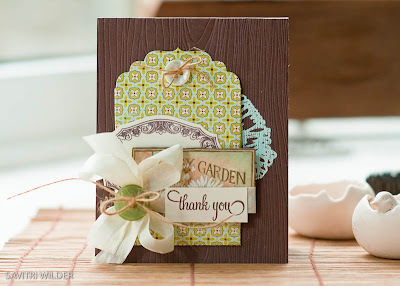 Here I've stamped the floral frame from Very Vintage Greetings onto a Label Layers 3 die cut. I stamped the chair from C'est La Vie and then stamped the "With Sympathy" sentiment from Very Vintage Greetings directly over it. The little flourishes flanking the label are also from C'est La Vie. 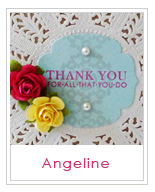 Even though sympathy cards are for unpleasant occasions, I like how this turned out. 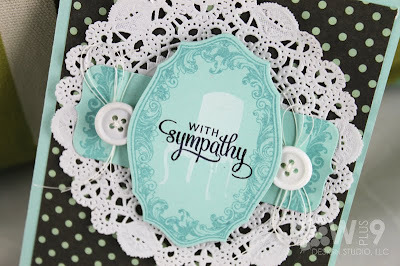 OK, now I'm over the unpleasant thought of "sympathy" cards. Let's move on to something a little more cheerful! How is that for some homespun goodness?! I can't express enough how much I adore the flowers in this set. 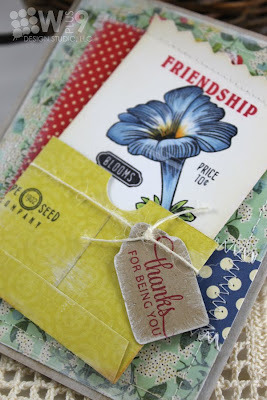 Here, I've paired the Petunia included in the set with Hope Seed Co.. I chose to color the bloom with Copics to really make it stand out. 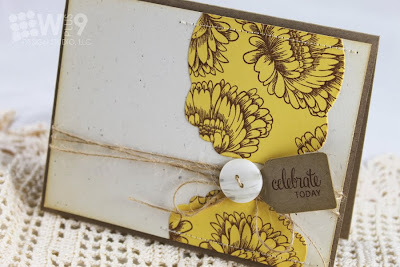 I think the crisp color provides a great contrast against the rest of the distressed elements. 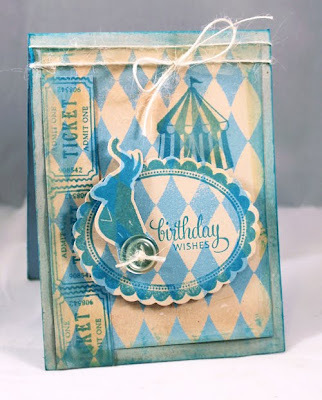 I tucked the panel into a little pocket that I created from the Vintage Envelope Die. 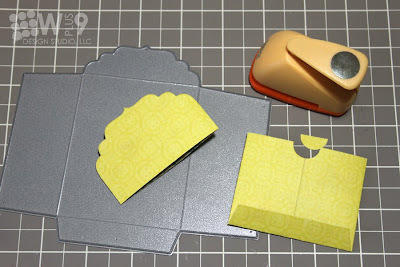 After I die cut it and assembled it, I trimmed off the top of the envelope and then used a small circle punch to cut out notch. Finally I added a little tag stamped with another sentiment included in today's set and attached it with some jute twine. You still have time to win Very Vintage Greetings, and the Label Layers 3 Die! Just leave me a comment by 5:59 PM EST August 4th to enter. I will select one random winner from all comments. Winners will be posted here. 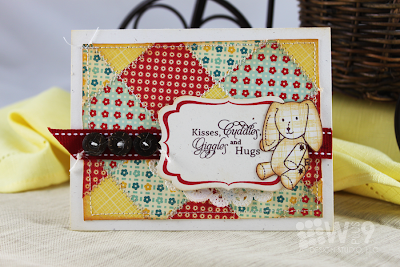 It's day 3 of our August Release and we have another amazing set and coordinating die to share with you. I am so thrilled to hear how much you are enjoying the sneak peeks of Le Cirque. I could hardly put that set down. But we are switching gears now and going sophisticated and elegant. 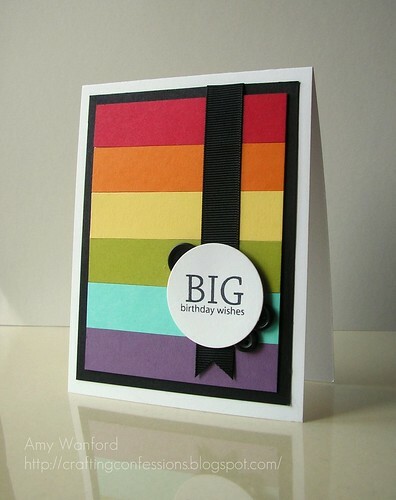 Coordinating with Very Vintage Greetings is the Label Layers 3 die. 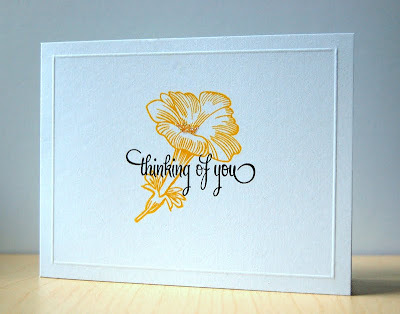 For my first card, I wanted to focus on the intricately illustrated flowers. What I really like about these flowers is that while you can color them with Copics, they are so detailed with built in shading that they can be left uncolored as well and still look finished. I started my stamping the Mum in brown repeatedly on yellow cardstock. 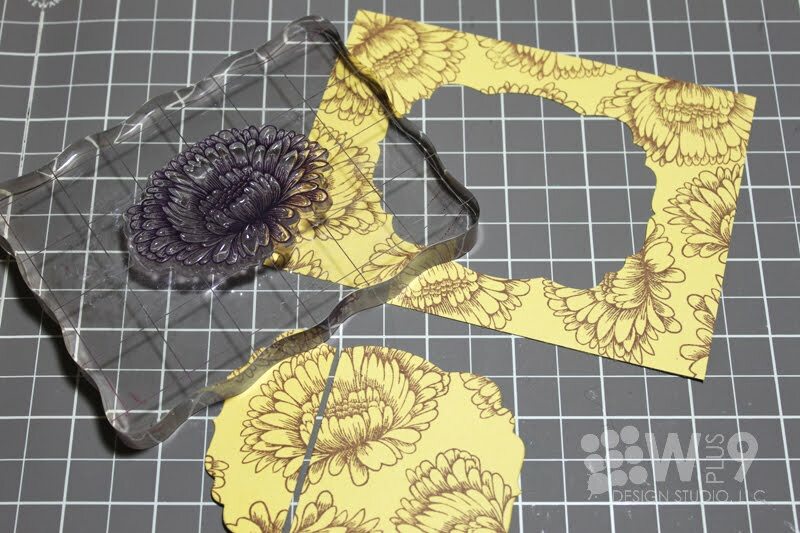 I then die cut a piece out of the pattern using the Label Layers 2 Die and cutting it into two pieces. 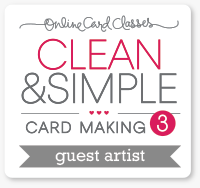 I adhered the split label to a rectangle of Rustic Cream cardstock. 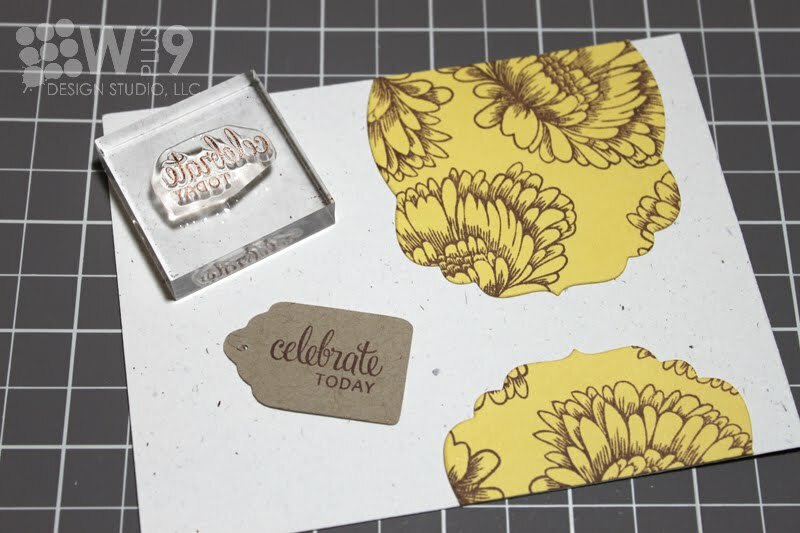 To finish this card, I added the "Celebrate today" sentiment to a tag cut with my Cricut and attached it with some twine. I had a really hard time NOT adding something else to this card. I've been practicing the shabby chic look for so long that I almost forgot my "roots" in CAS. I'm so glad I was able to resist. I am on a yellow and pink kick lately. It may have something to do with Authentique paper to be honest, I just can't get enough of it. ;) Up next, a Victorian feel with a vibrant color palette. 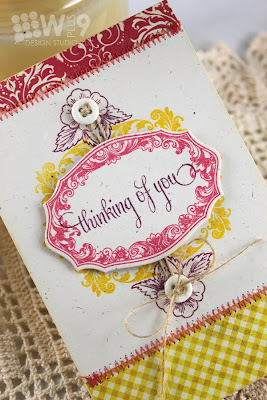 I was pleased to see how beautifully Very Vintage Greetings and C'est La Vie compliment each other. I started by stamping the frame from C'est La Vie onto a piece of cream cardstock and flanked it with the small floral image from Very Vintage Greetings. 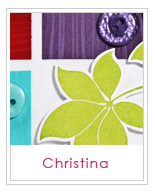 For my focal image, I used a Label Layers 3 die cut. 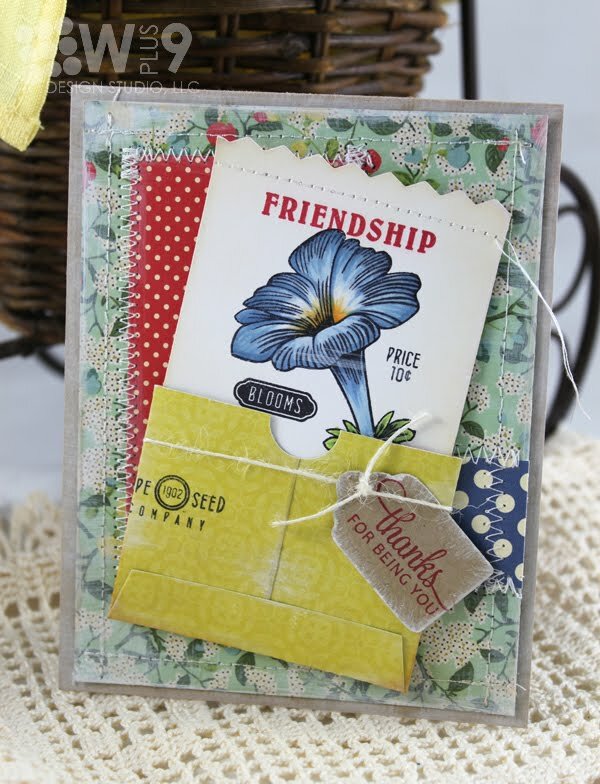 I then added the coordinating floral frame and sentiment, both from Very Vintage Greetings. I am head over heals in love with the font in this set. Yum. The patterned paper pulls it all together perfectly. 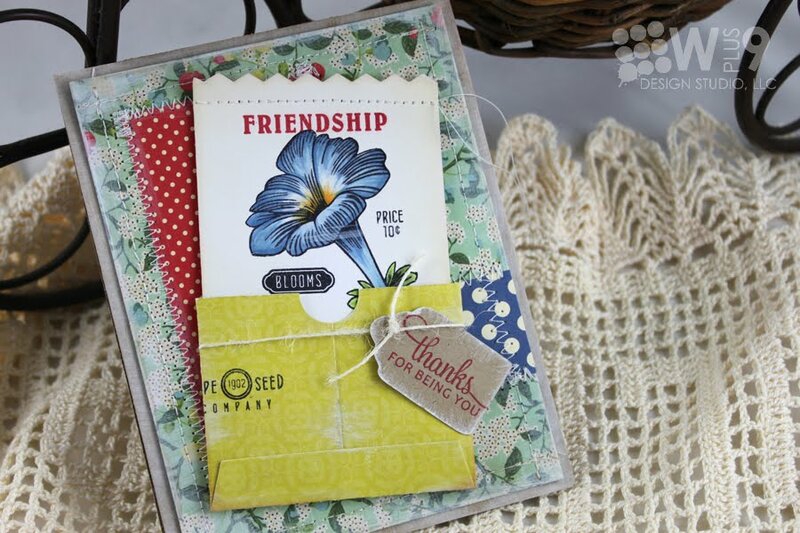 Would you like to win Very Vintage Greetings, and the Label Layers 3 Die? We will be showcasing these goodies both today and tomorrow, so leave me a comment by 5:59 PM EST August 4th to enter. I will select one random winner from all comments. Winners will be posted here. 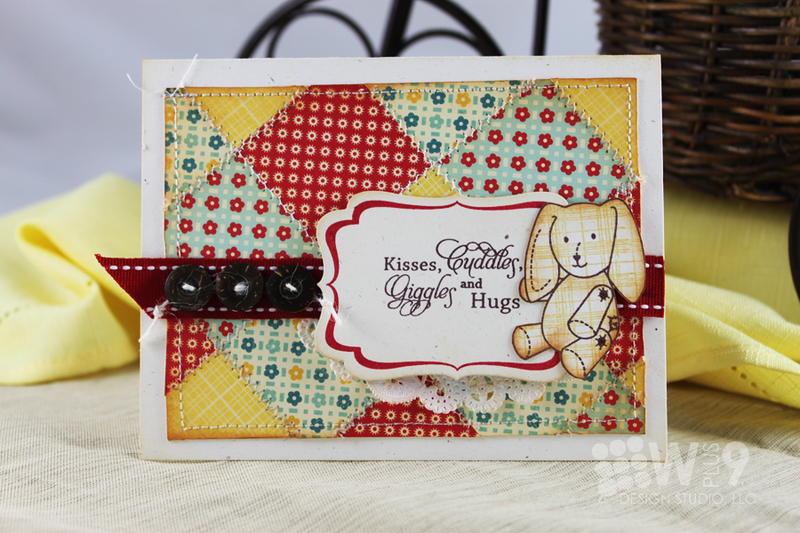 Thanks for joining us and be sure to stop by tomorrow for another day of Very Vintage crafting! Welcome back to Day 2 of our August Release. Today we are taking another look at Le Cirque, the Le Cirque Die, and the Scalloped Oval Die. If you missed Day 1 you can find more details about all of these here. Yesterday I showed you how perfect this set was for creating party ensembles. Today, I wanted to show you some totally different looks that really showcase the flexibility of Le Cirque. 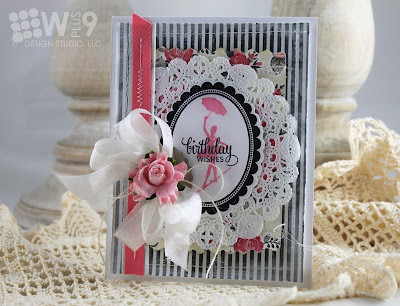 First up, how about a super feminine, uber trendy yet classic birthday card. What I love about this image is how perfect it is for all ages. 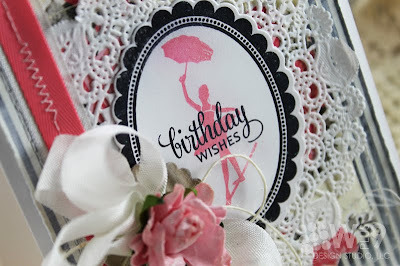 This could easily be used for a little ballerina's birthday, or an older classy girlfriend. Paired with patterned papers from the Uncommon collection by Authentique, it has such an Audrey-esque vibe. Don't you think? 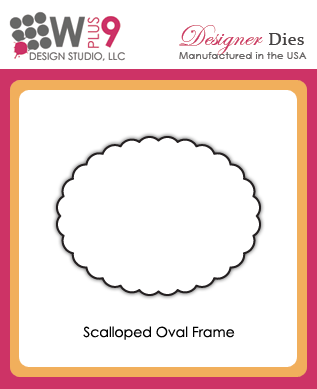 Here you can see some up close detail of the Scalloped Oval Die and the scalloped oval frame included in Le Cirque. I just love the design range this frame has. Yesterday it was very juvenile in the birthday party decorations, and here it is so sophisticated. It really is a timeless design that fits any design genre. 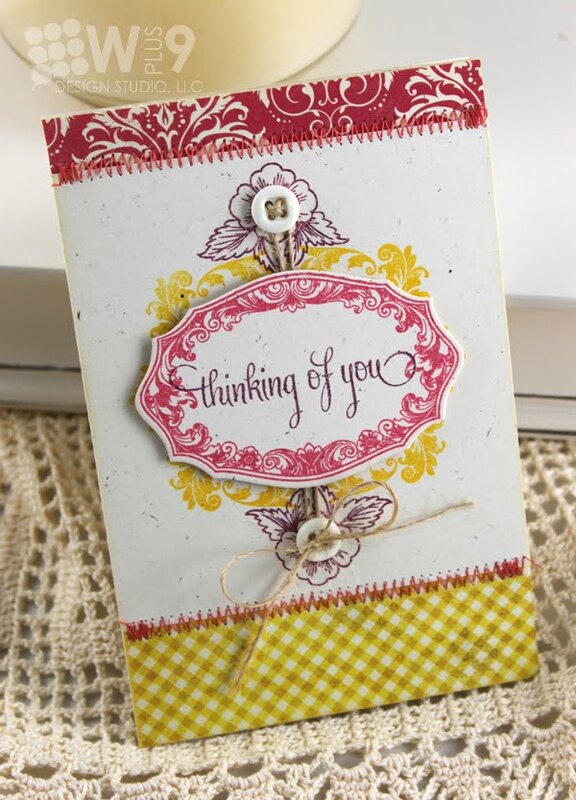 That gorgeous sentiment is a little preview of the set we will be introducing tomorrow. Next up, I wanted to showcase my favorite image from the set, the elephant. Isn't that just darling? 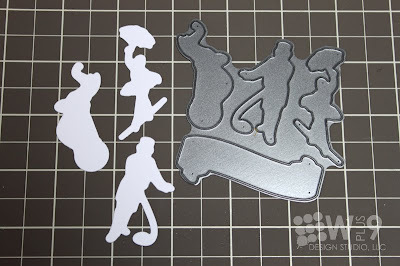 I die cut the elephant using the Le Cirque Die and then stamped the elephant image. Then I paired it with Pile It On and Kisses & Cuddles. I stamped the journaling line and hung the pennants (which is actually an ice cream cone) from it, all from Pile It On. For my sentiment I paired "Celebrate" from Le Cirque with "Baby Boy" from Kisses & Cuddles. 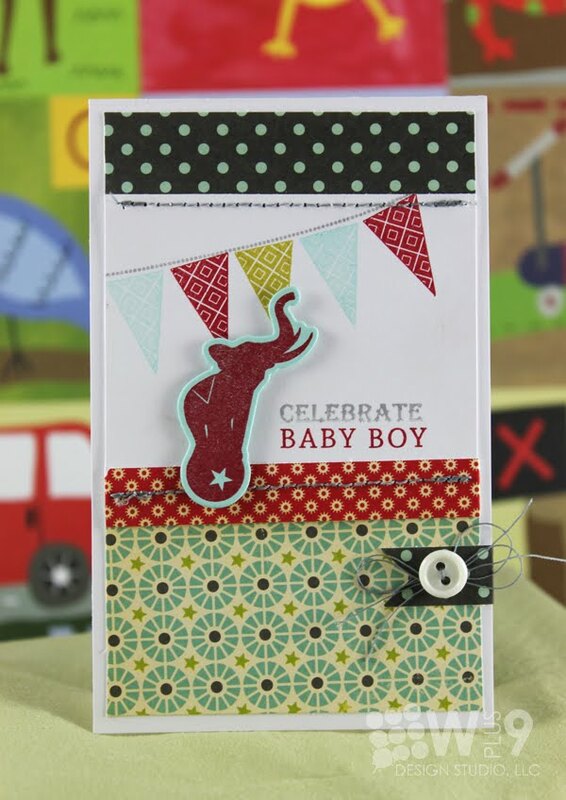 This is one of those cards that is perfect to have on hand as it could be used for a Birth Congrats card or a 1st birthday. 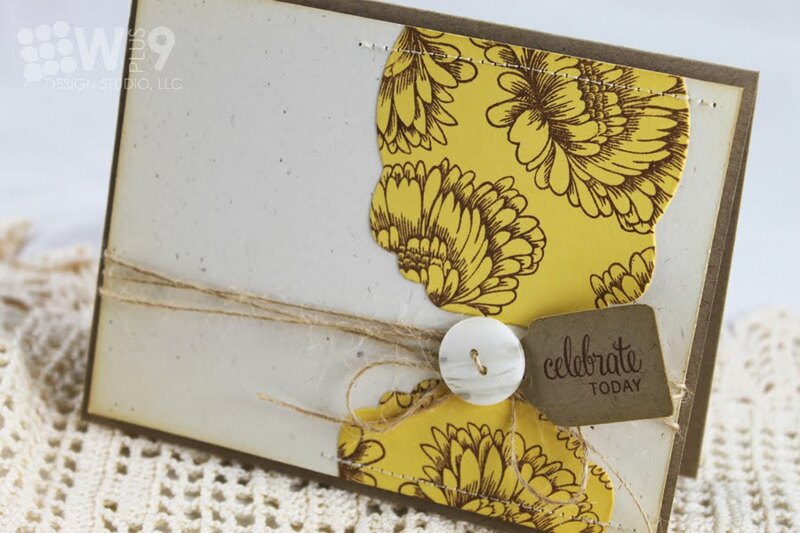 I thought the papers from the Schoolhouse collection by October Afternoon were a perfect match for this image. 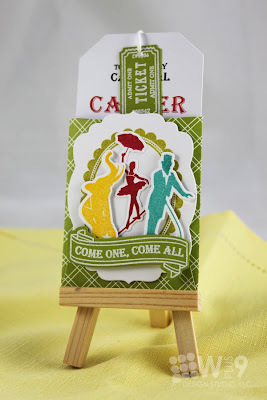 Would you like to win Le Cirque, the Le Cirque Die, and the Scalloped Oval Die? We will be showcasing these goodies both today and tomorrow, so leave me a comment telling me which item you are most interested in so far by 11:59 PM EST August 2nd to enter. I will select one random winner from all comments from Aug. 1st & 2nd. Winners will be posted here. Thanks for joining us and I hope to see you tomorrow! Hello, and welcome to Day 1 of our August Release! 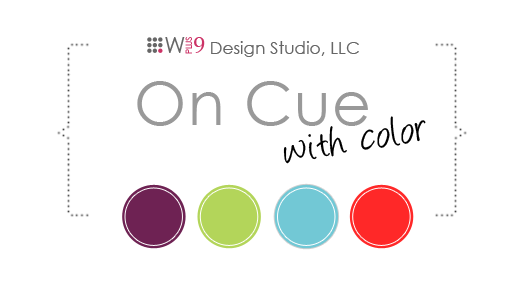 For those of you that are new to Wplus9, we will spend the next couple of days getting up close and personal with the products that we will be releasing this month. All previewed items will be available for purchase on August 5th at www.wplus9.com. 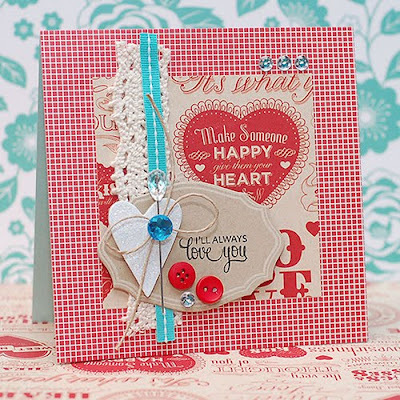 This month we have 2 new stamp sets and 3 new steel rule dies. Today's set is so much fun! 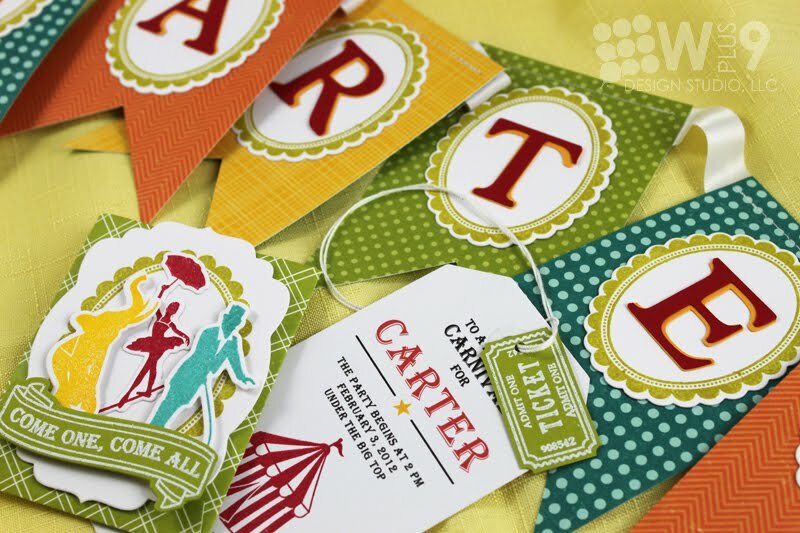 The Circus/Carnival theme is wildly popular at the moment. I have shied away from it...until now that is. Le Cirque is both fun and elegant, whimsical and sophisticated. Right up my alley! I have designed this set in a way that the final style outcome is completely up to you. What would make this set even more amazing? Matching dies of course! 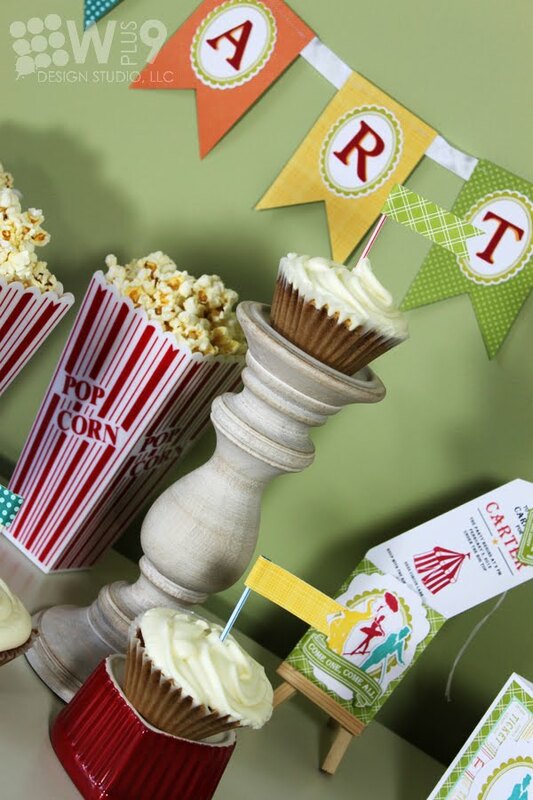 Today, I wanted to show you how, when used together, these products are perfect for all things PARTY! 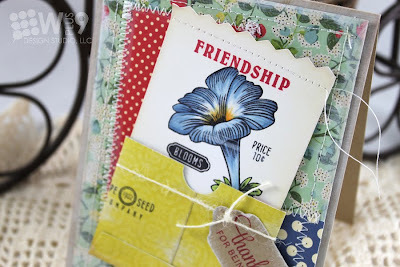 I bought a pack of Recollections tags from Michaels and lo and behold, they fit perfectly into the Vintage Envelope! After cutting from patterned paper and assembling the envelope, I trimmed off the top flap. This left me with a pocket to tuck the tag into. 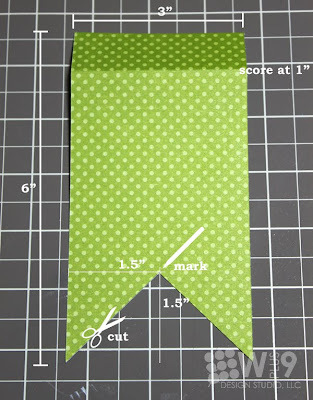 To decorate the outside of the pocket, I die cut a label using the Label Layers 2 Die. 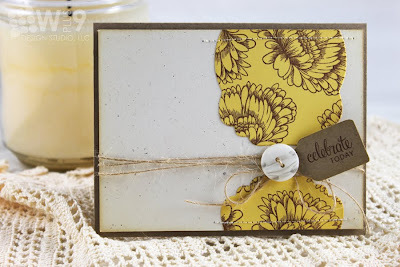 I stamped the scalloped frame onto the center, it fits perfectly and creates a totally new look. 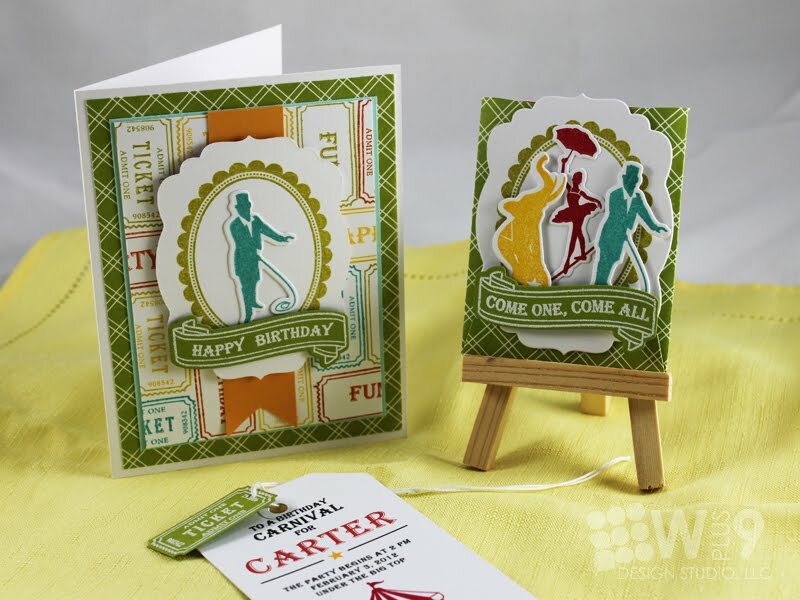 I die cut my embellishments using the Le Cirque Die, and stamped the elephant, ringmaster and tightrope walker in blue, yellow, and red. I then cut just the banner from green cardstock, stamped the banner image and sentiment in Versamark, and them embossed with white embossing powder. For the insert, I used a little help from my PC. First, I created my text layout using Adobe Illustrator. You can use Word or Photoshop as well. 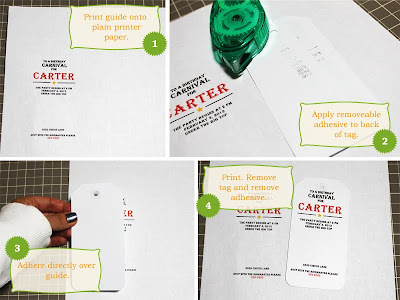 Now, you could print these and then trim and adhere to your tag, but I wanted to try to print them directly onto the tag. I created a little pic-torial to show what I did. 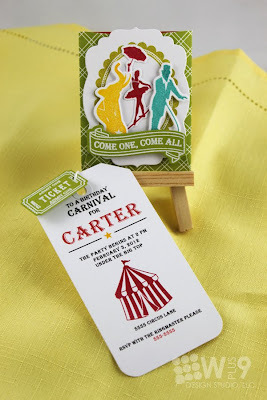 Once I had it printed on the tag, all I had to do was add the little tent image included in Le Cirque, and the Admission Ticket (which has the recipient's name and the date of the party on the back). Next up...the matching birthday card. I started this by creating some fun background paper using the ticket image and many of the sentiments included in the set. 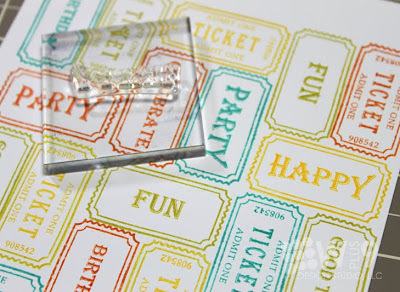 First I stamped the ticket image repeatedly in a block pattern using assorted colors. 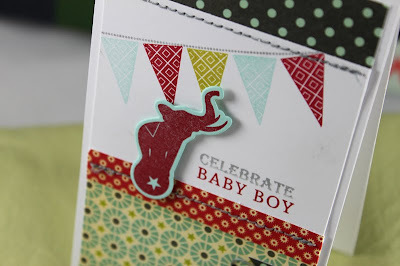 I pulled the colors from the patterned paper that I chose to work with, the A Walk In The Park collection by Echo Park. I continued until I covered the entire panel. TIP: I start with a larger piece than I will need, this gives me some leftover to use on projects in the future. Then I came back in and stamped my sentiment phrases. 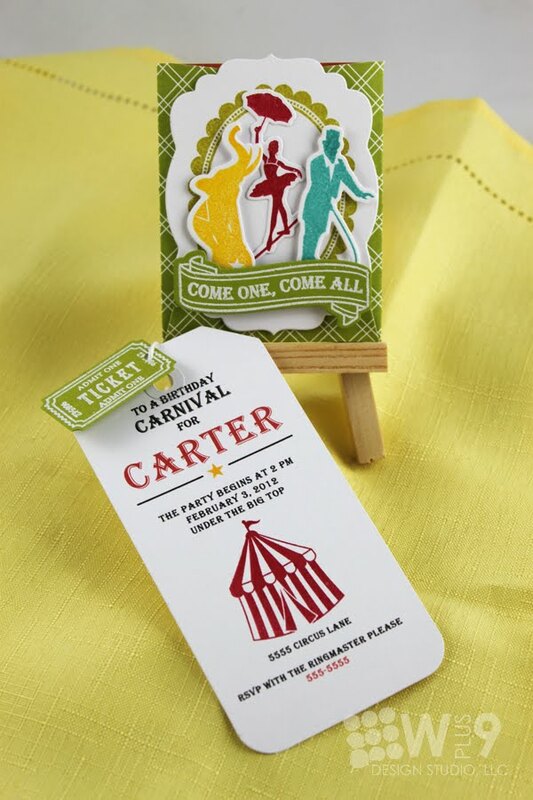 For the focal point, I used the same layout as the invitation, omitting the elephant and tight rope walker, using only the Ringmaster. 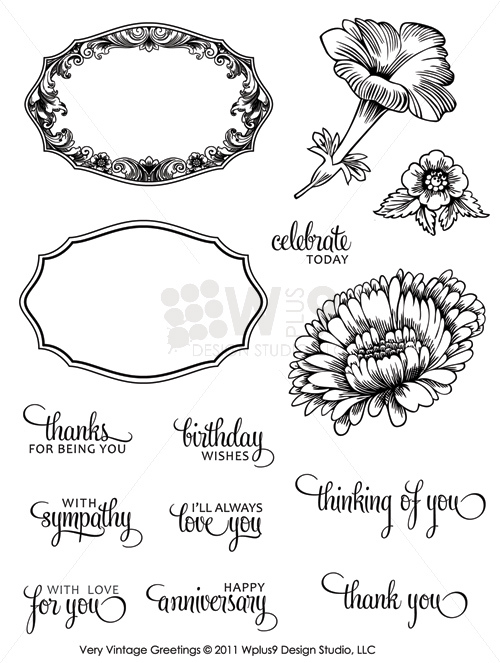 While I was at it, I wanted to show you how fantastic the scalloped oval is for creating banners. Isn't that gorgeous?! 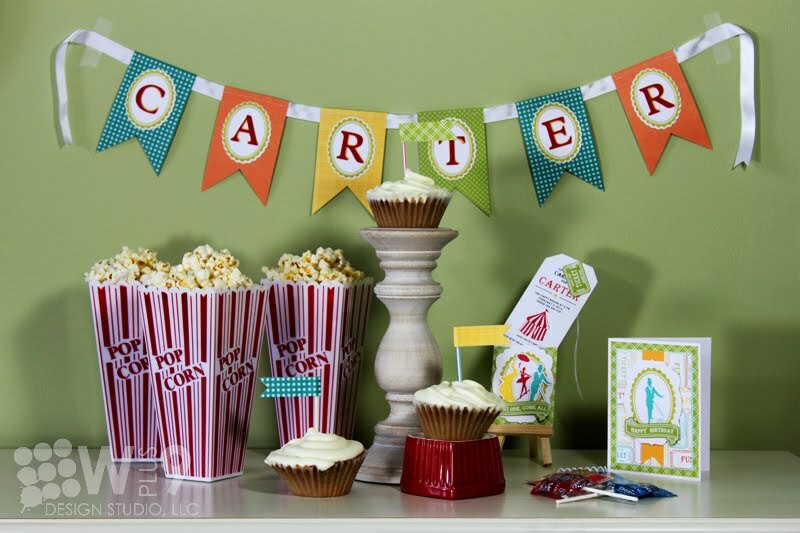 Not the lopsided cupcakes...the banner. ;o) Let me show you how easy it was. I started with 3" x 6" rectangles of patterned paper. Scored each 1 inch down from the top, and notch the bottom. TIP: To cut the notches, I stacked all of mine and cut all at once using a craft knife. 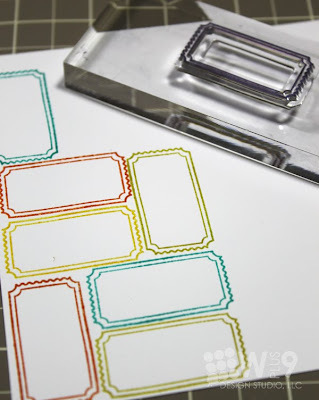 Add a little removeable adhesive between each layer to keep them from shifting. 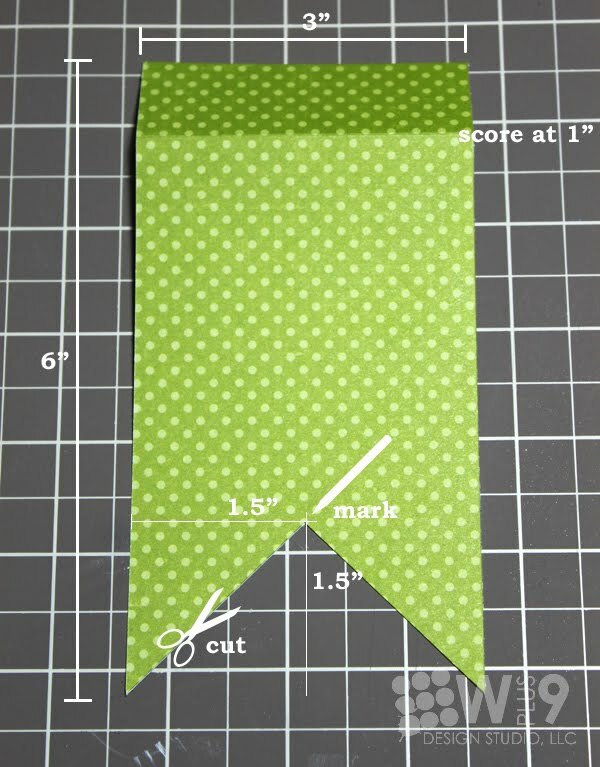 Fold tops over ribbon and machine stitch into place. 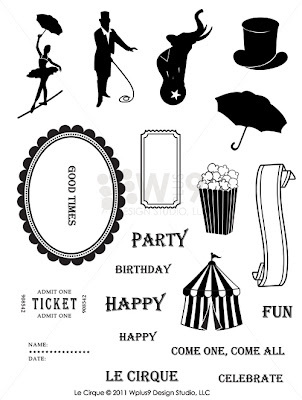 I die cut my scalloped ovals, stamped them with the scalloped oval image, and added my letters I cut using my Cricut. I just love how fun, festive, and colorful this turned out. 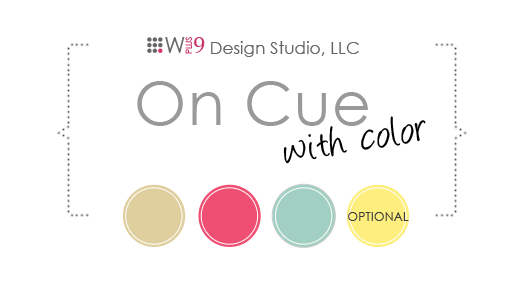 Just think of all of the possibilities and different looks you can achieve by just swapping colors and patterns! 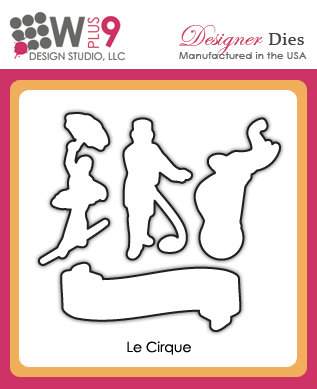 Would you like to win Le Cirque, the Le Cirque Die, and the Scalloped Oval Die? We will be showcasing these goodies both today and tomorrow, so leave me a comment by 11:59 PM EST August 2nd to enter. I will select one random winner from all comments. Winners will be posted here.